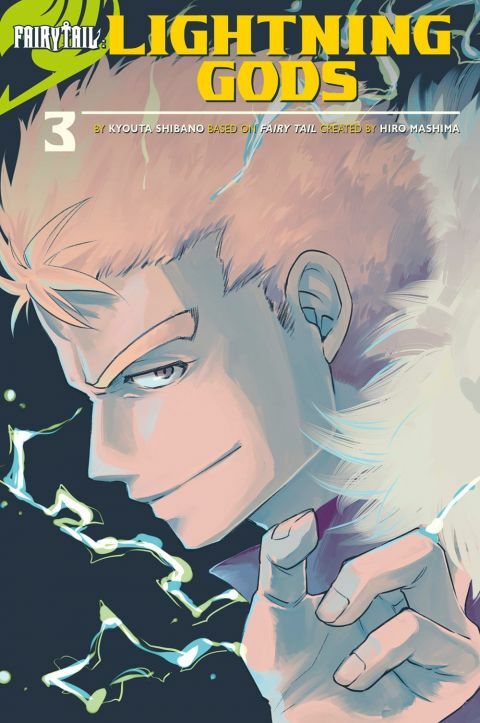 In the aftermath of the disbanding of Fairy Tail, Laxus takes his Raijin Tribe to Blue Pegasus, where they quickly become popular new wizards. But when Ichiya is kidnapped, the tribe gets drawn into an inter-guild grudge match. A full adventure packed with action and comedy in a single book!